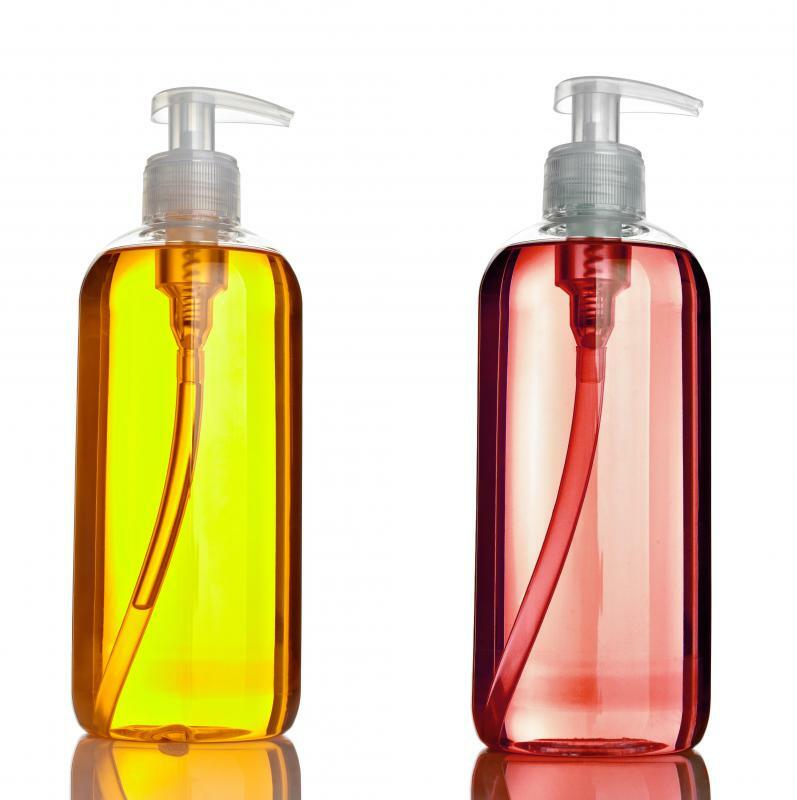 How do I Choose the Best Antioxidant Cleanser? 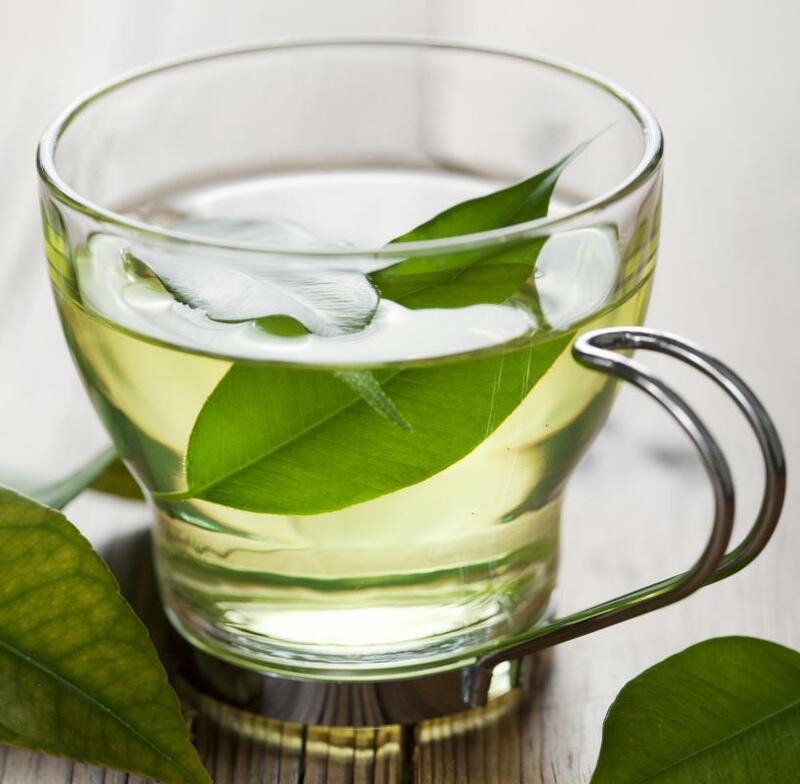 Green tea extract, one of nature's most powerful antioxidants, is often used in antioxidant skin cleansers. 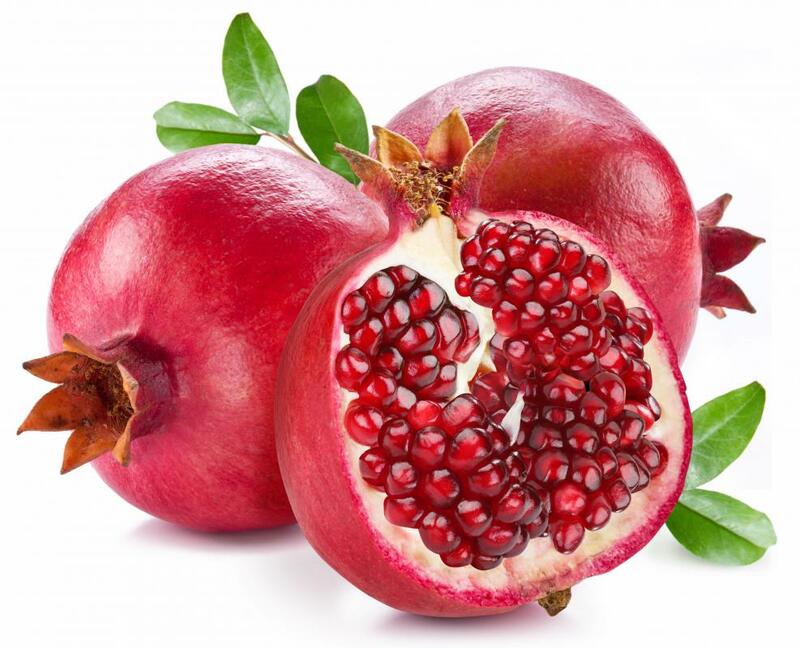 Pomegranate extract is often included in antioxidant cleanser. Antioxidant cleansers may include ingredients such as grapefruit or lemon. 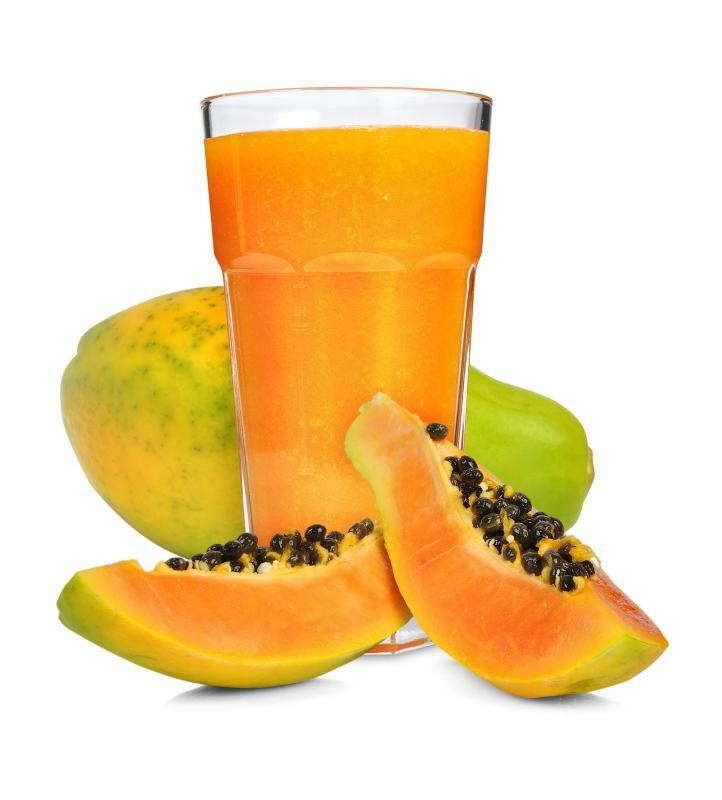 Papaya is a common ingredient in antioxidant cleansers. Antioxidant-rich skin care products are very popular. 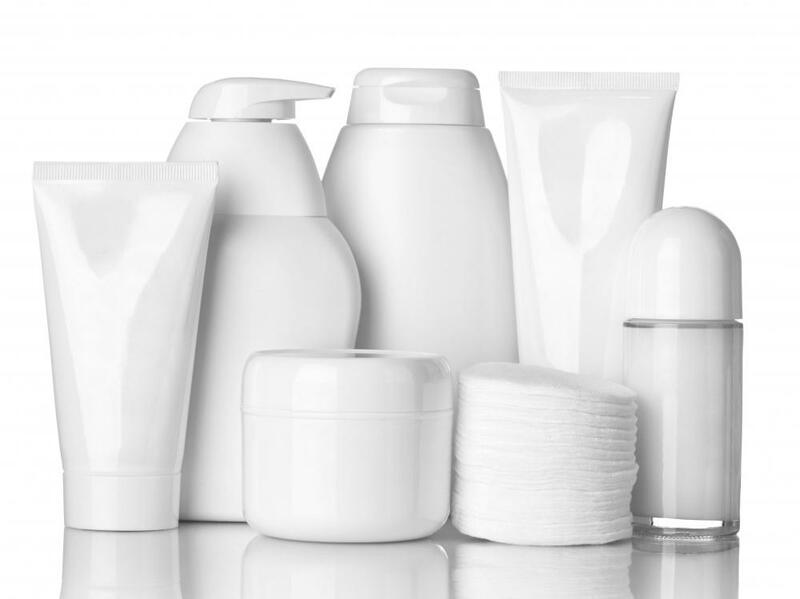 When shopping for an antioxidant cleanser, it is important to find a product that is made with ingredients that are rich in antioxidants and also addresses one's specific skin needs. Antioxidant-rich ingredients that are regularly used in skin care products include white tea, green tea, papaya, lemon, orange, pomegranate, and grapefruit. There are a number of other antioxidant-rich ingredients that can be used in skin care products, which one should research before making a purchase. Assessing one's skin needs is usually as simple as spending a few minutes in the mirror. Consider whether the skin is dry, oily, or a combination of the two, as well as whether it is sensitive, blemished, or showing the signs of aging. It is important to find an antioxidant cleanser that works well with the amount of oil that the skin naturally produces. If one has very oily skin, it is important to choose an antioxidant cleanser that can help to mange this oil. If the skin is rather dry, it may be best to choose a very gentle antioxidant cleanser that will not strip the skin of the natural oils that it needs. In this case, it may be best to choose a cream cleanser that is formulated with antioxidants. One of the benefits of this kind of skin care product is that it naturally helps to manage signs of aging in the skin. Free radicals, which are targeted by antioxidants, can lead to wrinkles and sagging skin, so most antioxidant cleanser varieties are also good for aging skin. There are some cleansers that are formulated with additional anti-aging ingredients that work along with the antioxidants to reduce or even reverse some of the signs of aging. Some products can help to plump up wrinkles or fade age spots. In the process of choosing an antioxidant cleanser, it is also important to remember that cleansers spend relatively little time on the face. They are applied, massaged into the skin, and then rinsed away. This means that the ingredients in an antioxidant cleanser have very little time to do much more than cleanse the skin. For those who want to treat their skin with antioxidant skin care products, it may be best to choose masks, serums, and lotions made with antioxidants. These products have much more time to sink into the skin, attack free radicals, and do their magic. How Do I Choose the Best Antioxidant Oil? What are the Highest Antioxidant Juices?